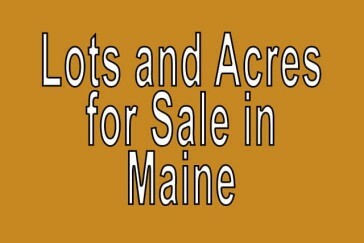 Buy Cheap Land in Maine. 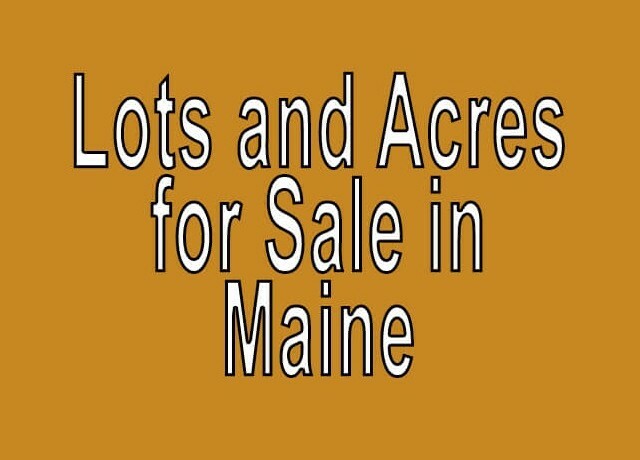 Caribou Maine properties for hunting and cabins. 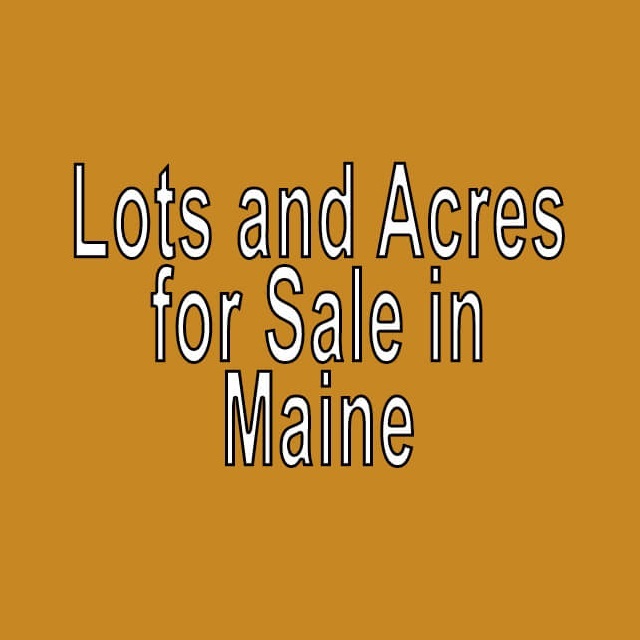 RVs Maine cabins.